We are working with our partners Marmalade Insurance to offer a convenient way of buying a new car online and drive down the cost of motoring by offering 12 months free insurance or an insurance or deposit contribution. Order your new car today! Terms and conditions apply. Please see Marmalade website for full details. 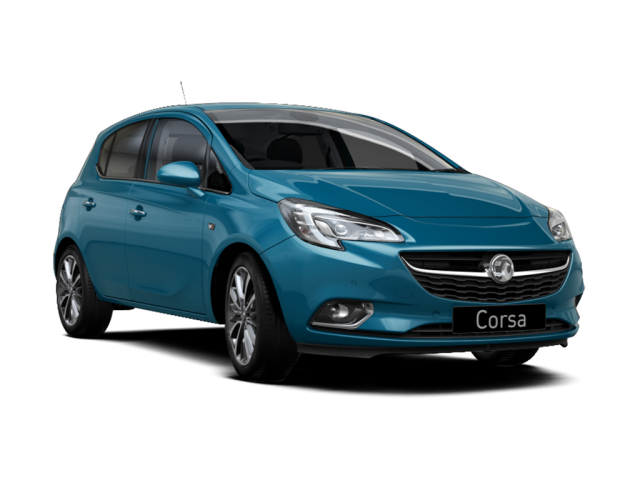 The Corsa represents really good value for money - efficient engines, good to drive, very practical and with one of the largest boots in the first car sector. A visually-striking car that’s been a firm favourite for many years. 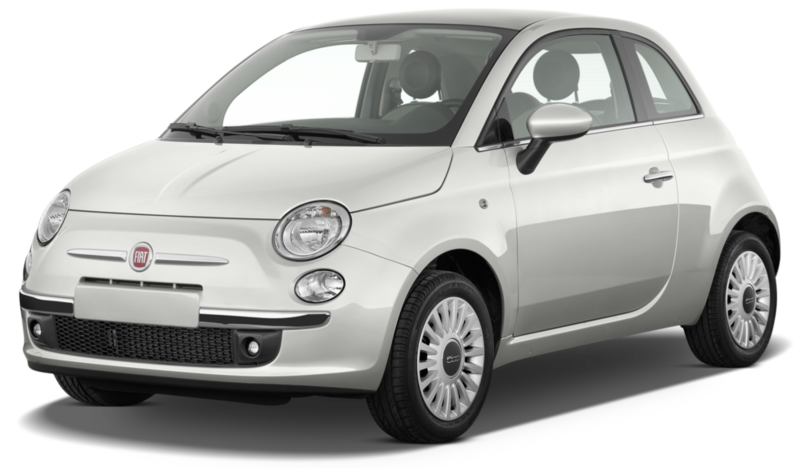 Good fuel economy combined with great handling and plenty of space keeps this at the top of many buyers’ lists. An accomplished all-rounder as it is possibly the best drivers’ car within the first car segment, has impressive fuel economy and is very practical too with lots of space inside. The Volkswagen Polo is an upmarket first car with its mature interior and well laid out dashboard. There’s a wide range of engines and trims to choose from and it’s very spacious inside. A funky-looking car with many options to personalise its looks. Good to drive with decent visibility and plenty of safety features as standard. Cheap to buy and run too. The A1 is a premium first car with excellent build quality and a first-class interior. 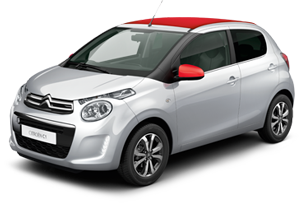 With a range of efficient and powerful engines, the A1 is a fashionable supermini. The latest Ibiza is one of the most stylish good-looking cars in the first car market. The interior is no different with some good in-car technology and storage space. The Mini Hatch is a stylish car with iconic looks. Inside it has user-friendly controls with reasonable storage space. It has some great engines and lots of equipment and is ultimately a great car to drive. 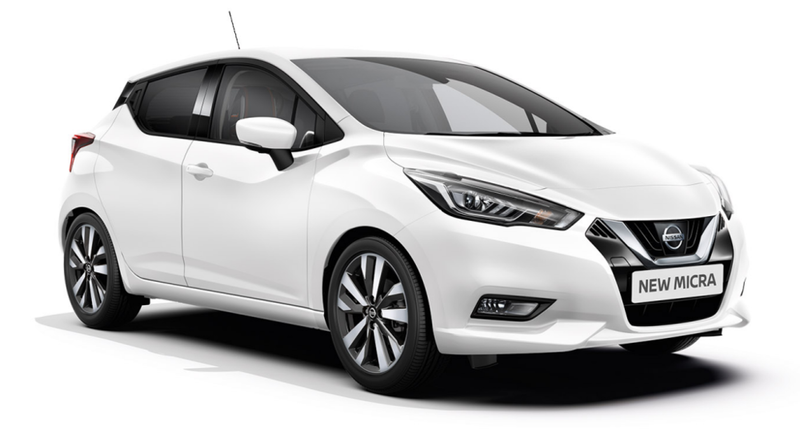 The new Micra is a return to form – well-built with a first class cabin that’s very comfortable with some good tech on even the basic model.